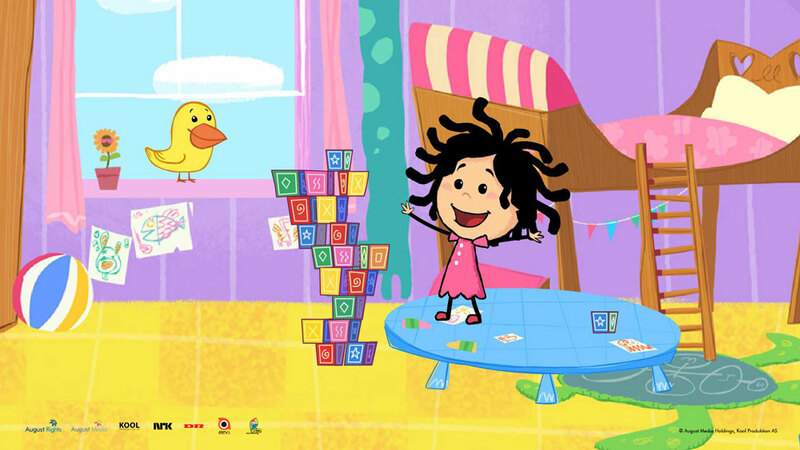 Four channels have acquired August Media Holdings-sold animated preschool series Ella Bella Bingo. Indonesia’s DaiiTV, Ireland’s TG4, Turkey’s Samanyolu TV and Good TV in Taiwan have acquired the show, which recently launched on Singaporean channel Okto. The Kool Produktion-produced show runs across Scandinavia on NRK, DR and SVT, on YLE in Finland and is also carried on Al Jazeera across the Middle East and North Africa. UK-based Cake sells the show in some territories.